2. 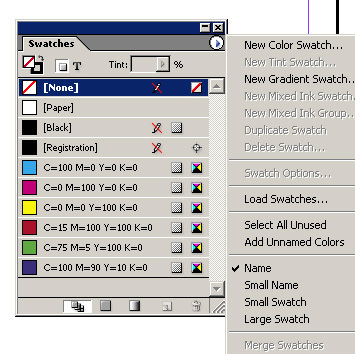 In the Color Mode dropdown option, select either CMYK or RGB. Use the horizontal sliders to select a custom color. 4. Click OK. 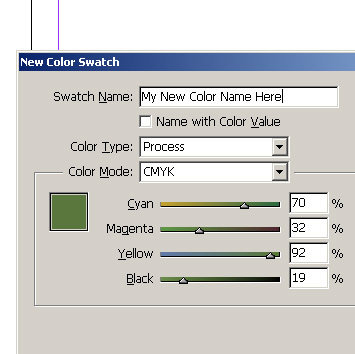 The new color is added as a new swatch.